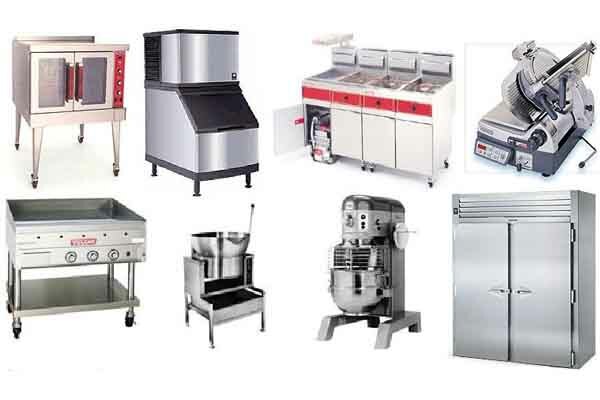 Mohammed Ibrahim Al-Zubaidi Company is one of the most important global equipment suppliers for hyper market, supermarket, restaurants, cafeteria, industrial bakeries and kitchens, under one roof with over 3000 type of equipment and the reliable source of complete storage solutions and shelving systems. 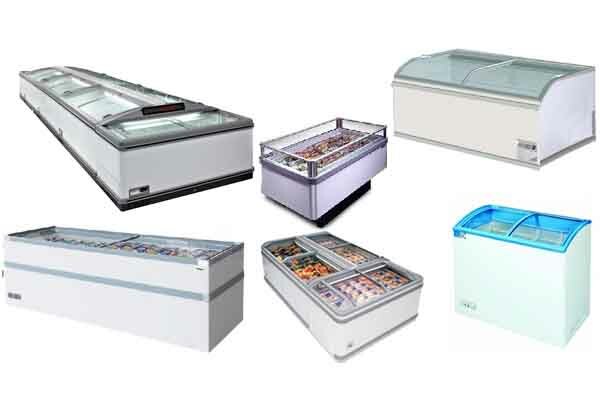 Our goal is to improve products and services to meet your needs from the lowest to the highest degree of your satisfaction. 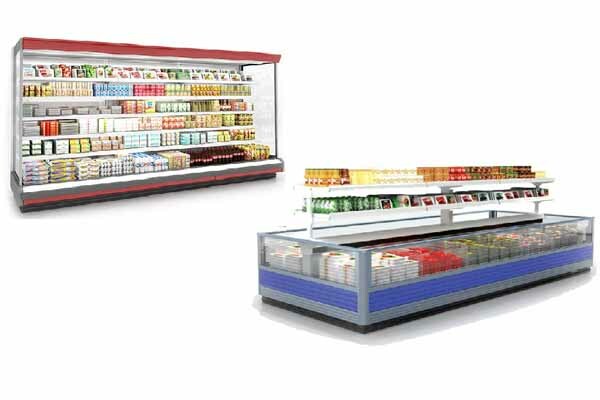 Mohammed Ibrahim Al-Zubaidi company is the number one source for all requirements of the relevant supermarket equipment. 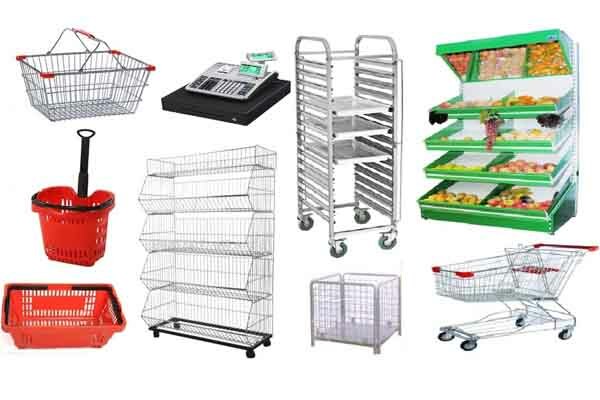 We specialize in processing your supermarket with world-class equipment such as refrigerators, freezers, shelving systems, payment tables and other equipment necessary for the operation of your supermarket seamlessly with nice look and thin. 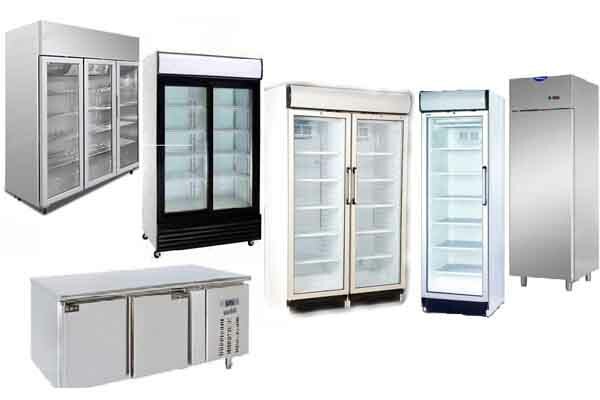 We have a full inventory of quality products of world famous manufacturers in our warehouse located in Sharjah, Dubai and Oman at very competitive prices with reasonable prices. 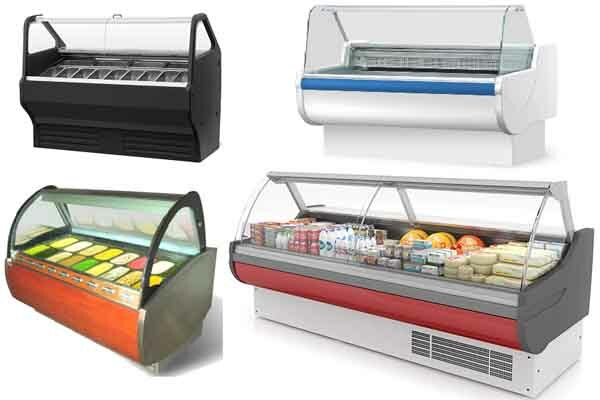 In Mohamed Ibrahim Al-Zubaidi company, we take care of our customers, products and quality of our services. Our reputation in the market is a bonus for this excellence that remains unsurpassed by our competitors. 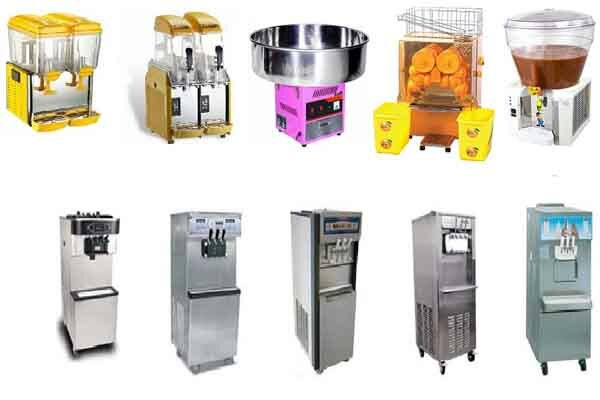 Our goal is to provide an excellent experience for our buyers who purchase our equipment. We 24X7 to meet the needs of our customers and Mohamed Ibrahim Al-Zubaidi company innovations and new ways and means to meet the needs of customers. This helps us get closer than ever to understanding customer needs, lifestyles and jobs, and to establish a long-term relationship with our valued customers. 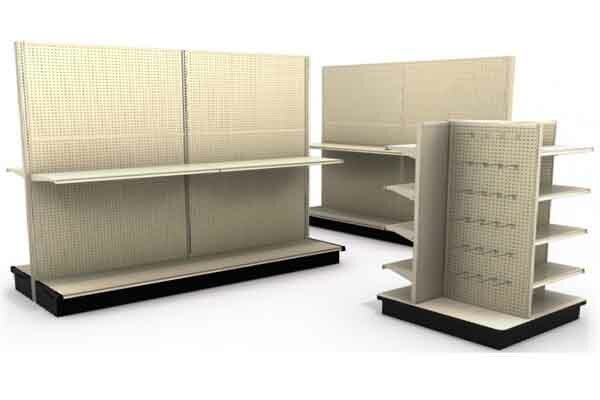 All our products conform to international standards, and are available in the market at very competitive prices in our warehouse located in Sharjah, Dubai and Oman.